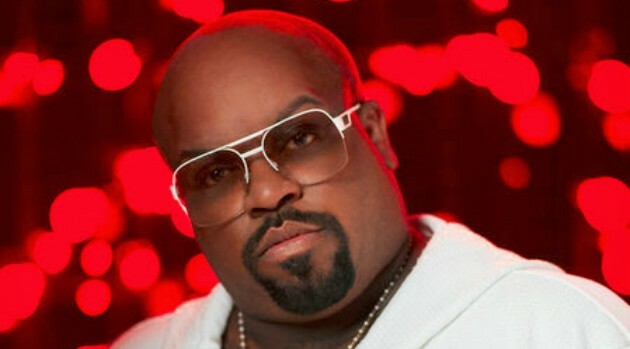 Ironically, Cee Lo was originally advised against participating in The Voice — advice he’s glad he didn’t end up taking. Now that he’s back on the show, Cee Lo says he feels as though he’s got some momentum that might allow him to actually break fellow coach Blake Shelton‘s three-in-a-row winning streak. According to him, he’s receiving an outpouring of support from viewers who want him to triumph this season. “So many people are rooting for me to win, I hear it from everybody, ‘It’s your year!’ You know, even the guy at the gas station, I’m like, ‘Give me 50 on [pump] two,’ and he’s like, ‘Here ya go, also, it’s your year!’ So many people are married to this show, so it’s great,” he says delightedly. He adds that having R&B star Miguel by his side as his team’s guest mentor this season really helped the artists in rehearsals. Cee Lo explained why he chose the Grammy-winning singer to participate. “He’s very wise, he’s up and coming and I think that he’s definitely making great strides and being impactful as far as the young generation of rhythm and blues,” Cee Lo explains. “And he has a lot of variety in what he aspires to do and what he’s accomplished thus far.” That, plus he wanted to support his buddy. “He’s a friend of mine, so I wanted to give him an opportunity. 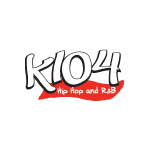 I think he did a great job for his first time,” adds Cee Lo. The battle rounds on NBC’s The Voice resume Monday night.